Want two tickets to Galerie Kurzweil? Leave a comment for a chance to win! Next Saturday, September 30, our Clubnight party series will host a double-header: one party at Darmstadt’s beautiful Galerie Kurzweil and another on in Stuttgart at White Noise. 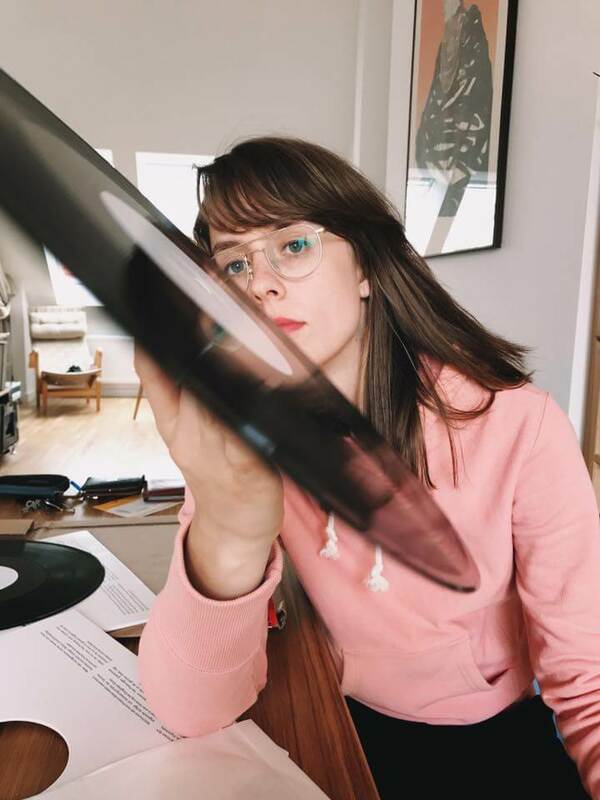 If you want to win tickets to Avalon Emerson’s gig, all you have to do is comment on this Facebook post. As our recent feature on Emerson’s epic DJ set at London’s massive Printworks venue demonstrates, her mixing is on another level. While other DJs are content with mixing at one tempo, Avalon is adept at managing layers of tracks—or in some cases, bits of tracks or cartoon soundtracks—and maneuvering between speeds to deliver a range of euphoric moments and intense moods. RSVP to our Facebook event if you’re down to see her do it in person.